A zamburak (Persian: زمبورک‎) was a specialized form of self-propelled artillery from the early modern period. The operator of a zamburak is known as a zamburakchi. 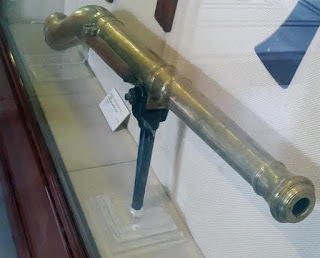 The weapon was used by the Gunpowder Empires, especially the Iranian empires of the Safavid dynasty and Afsharid dynasty, due to the ruggedness of the Iranian Plateau, which made typical transportation of heavy cannons problematic. 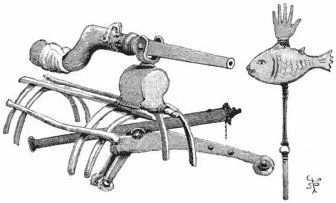 A zamburak consisted of a soldier on a camel with a mounted swivel gun (a small falconet), which was hinged on a metal fork-rest protruding from the saddle of the animal. In order to fire the cannon, the camel would be put on its knees. The name may be derived from Arabic zanbūr "hornet", possibly in reference to the sound earlier camel-mounted crossbows made. 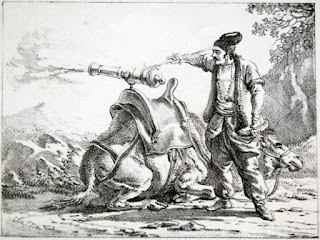 The mobility of the camel combined with the flexibility and heavy firepower of the swivel gun made for an intimidating military unit, although the accuracy and range of the cannon was rather low. The light cannon was also not particularly useful against heavy fortifications.They were usually never fired while the camel was standing or in motion; doing so would minimize accuracy and could injure the camel. Rather the camel would kneel when firing. Due to their small cannon size they were limited in range, accuracy, and destructiveness, however mounted to a mobile platform, they were excellent skirmishing weapons. The zamburak became a deadly weapon in the eighteenth century. The Pashtuns used it to deadly effect in the Battle of Gulnabad, routing a numerically superior imperial Safavid army. The zamburak was also used successfully in Nader's Campaigns, when the Shah and military genius Nader Shah utilized a zamburak corps in conjunction with a regular artillery corps of conventional cannon to devastating effect in numerous battles such as at the Battle of Damghan (1729), the Battle of Yeghevārd, and the Battle of Karnal. 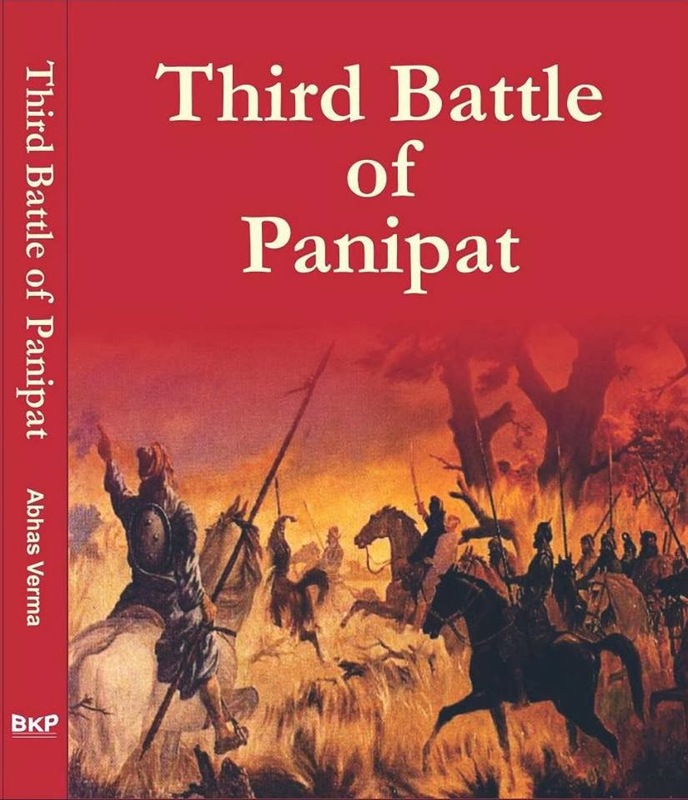 In Third Battle of Panipat Sadashiv Rao Bhau had the best artillery in the country ( 200 heavy guns ) along with the English, and had French-trained gunners and musketeers who could fight in European fashion. On the other hand, the Afghans under Ahmed Shah Abdali didn’t have an impressive field artillery; but they had a brutally effective mobile artillery mounted on camels. The zamburak cannon were deployed in large numbers to fire at the enemy and change position, thereby harassing him more . the Afghans deployed 3,000 camels equipped with jamburaks. On Abdali’s side, the center was commanded by Shah Wali Khan, his Wazir, with the royal cavalry. With him were 2000 Zamburaks, which were small cannons placed on camels, and were light and more mobile than the static maratha cannons. Marvelous work!. Blog is brilliantly written and provides all necessary information. I really like this awesome post. Thanks for sharing this useful post.